Freehand-style line joining! No longer required to select endpoints of two line, it just works with 2 or more lines selected. Did I mention it works on more than 2 lines at once? Super smart, huge time saver. Caveat: if you are looking for very complicated GIS-style (angle, gap, etc) line joining, you’ll still need to use an advanced plugin. This one will work 90% of the time. Now can have layers! This will allow us to work around many long standing sublayer bugs. Can transform symbols with respect to the registration point. Quibble: Before you could register via the bounding box (using preview bounds). Now you can’t. Instead, set a key object and then use 0 as the offset and use the distribute space button. 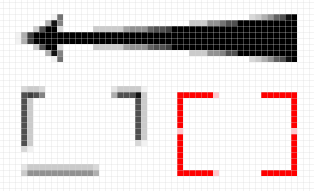 Get your artwork to the web with crisp, on pixel lines rather than grey anti-aliased crap. Quibble: only works at 100% 72 ppi. If you scale up your artwork to get it on the web via Save For Web, this will not work for you. You must scale it up before exporting. Or in front or inside, like Flash. 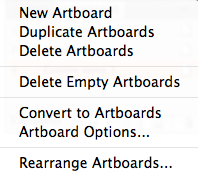 Measure per artboard and globally. Just click and drag between part, kinda like Live Paint. Republished from the company’s website. Be totally organized without organizing anything. Flow is the world’s first Visual Workflow Manager, built from the ground up to keep creative professionals streamlined and informed. Flow gives you a total understanding of your project, visually and intuitively. In one simple interface, you’ll see all your project files, how they’re related to each other, and where they’re located – on a local drive, on a network volume, even on a DVD you burned a few months ago. This new birds-eye-view of your project gives you instant access to any file you need—and any version of that file, even if you’ve overwritten it while making changes. Flow even alerts you if you try to modify or delete a file that you shouldn’t. Bottom line: no more lost files, no more accidents, and no more all-nighters. You’ll find yourself delivering everything right the first time—without doing anything different. 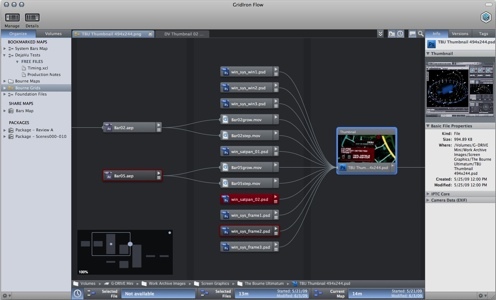 John Nack, Principal Product Manager for Adobe Photoshop, calls Flow “one of the slickest, most potentially transformative applications I’ve seen in years.” Could it transform the way you work? Check out Flow’s features to find out. Watch their video or get the demo . . .
Republished from Adobe User-to-User Forum. For whatever reason, this was the only way I was capable of repairing my licensed copy of Freehand. Simply updating the “FreeHand MXa Registration” file or installing a new copy ofFreehand *without* first removing the Macromedia directory did nothing to help my situation. Warning 2: If you had other registration information for Flash, Fireworks etc, you can safely move those back into the Macromedia directory. Continue the discussion at the Adobe Forums . . . 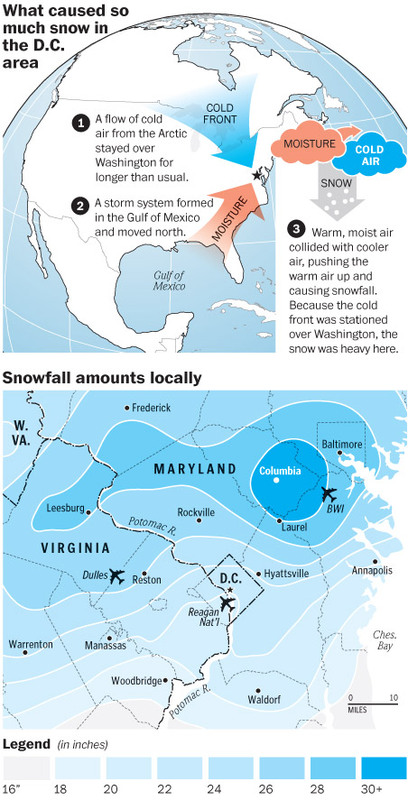 I remember spending hours in my introduction to computer cartography lab class at Humboldt State University “building polygons” in the Adobe Illustrator design software package. We started with state “lines” and, one by one, duplicated and joined them into polygons by painstakingly selecting matching endpoints and cursing the Illustrator error dialogs that kept coming up. Fast forward 5 software versions and 10 years and we can now accomplish the same workflow in seconds using the new “Live Paint” feature available in version CS2 and newer. Maybe this is old news, but it’s sure makes things easier on the Natural Earth Vector project! Download native Illustrator CS3 file and follow along with sample linework. Step 1: Start with lines for 1st order, country, and hydro coast, rivers on separate layers (like you’d normally layer your map file). Step 2: Duplicate all related lines onto one “building” layer (the next step would group originals if you don’t do here). Step 3: Select all those duplicated “building” lines (interior state boundaries, exterior country boundary, and exterior shorelines for that country, the more linework, the slower it goes), choose the live paint tool and click on the selection. It will turn into a “live paint group”. If you are viewing the bounding box, it will appear slightly differently than normal handles (see below). Step 4: Make sure the toolbox fill is a color like yellow (the default is set to no fill, so you won’t get the tool to work unless you change it). 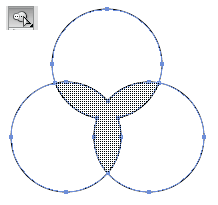 Click and drag the live paint tool over all implied polygons between lines. Watch them turn into filled polys!!!! If you don’t get an implied polygon to fill, try adjusting the gap tolerance at Object > Live Paint > Gap Options. The default settings worked fine for me, though. Not shown here are the reddish thick highlight around target polygons as the Live Paint tool is dragged acros the artwork. Step 5: Once you’re done and all your implied polygons are colored in like a coloring book, expand the live paint group (Object > Live Paint > Expand, or use the Expand button on the control panel button strip). Ungroup twice (Object > Ungroup). The polys, lines, and hydro will all be on the building layer. Use select by similar to select just the filled polys you just made and move them to the First_order_admin_polys layer. Delete the left over country and hydro lines (you have originals elsewhere). Step 6: Color code new state polygons and compound path related admin units (none in this instance). That’s it! Problems? Try this tutorial video from Layers magazine and, separately, from Mordy Golding. Ken Hawkins, formerly of The Post and Courier newspaper (Charleston, SC) helped me figure out how to take GIS shapefile data (point, line, and polygon) prepped in ArcMap or similar, process it in Illustrator using the Avenza MaPublisher plugin, and then copy-paste import into Flash CS3+ and apply the Instance_setMcName script. I first saw his handywork in the http://www.charleston.net/graphics/200802_primary/ map which is illustrated at the top of this post. I first learned of this technique last year but I think it is still relevant so am posting it now. Ken had help from Len De Groot over at newsartists.org ( http://www.newsartists.org/forums/showthread.php?p=41780, registration required). I have reformatted and edited Ken and Len’s instructions below. Free command script called “Instance_setMcName”. Before you start, download the script from Adobe, registration required (alternate download, no registration required) and double click file icon to install the script into Flash. Relaunch Flash to enable the script. Shapefile prep work in ArcMap GIS as needed. 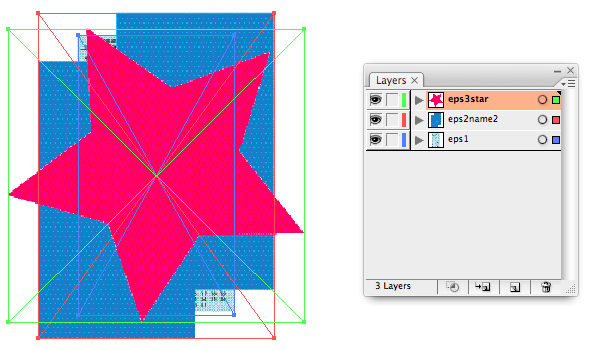 Import the shapefile (.shp) in Illustrator using MaPublisher. 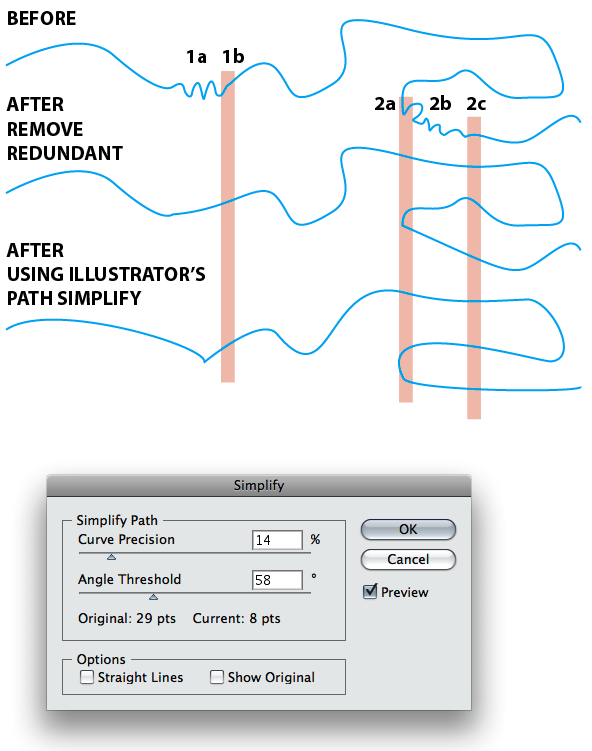 Each geographic feature imports as it’s own path object in illustrator, visible in the Layers panel when it is set to not just show top level layers. Use MaPublisher to name each map object’s GIS database attribute to name itself. 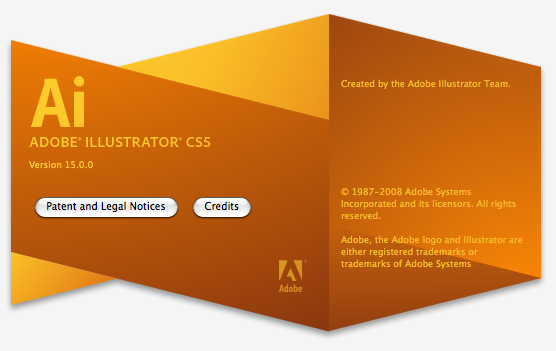 Import the Illustrator file to Flash . Run the script to take the movieclip names and apply them to instances. Shapefile prep work in ArcMap as needed. Open your GIS shapefile in Illustrator via the MaPublisher plugin (File > Import Map Data). 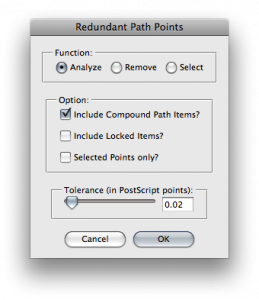 Edit > Select All the imported map path objects. Open the MapAttributes panel by going to View > MaPublisher > MapAttributes. In your MapAttributes panel, use the flyout menu to select Edit Schema. Select the #Name (usually selected by default) in the list of columns. In the resulting dialog’s text entry field, type in the name of the field you want to use to name the individual polygons (county, precinct, etc.). This is case sensitive. 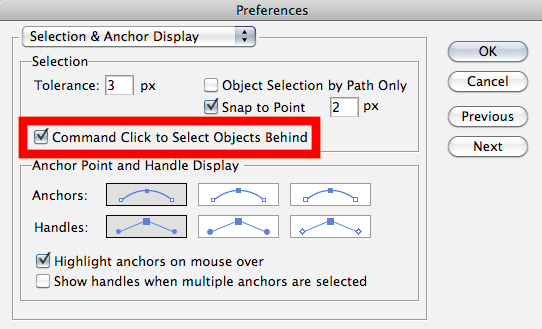 Watch as your individual path objects are named in the Layers panel then save the file. Open Flash and import the AI file to the stage (File > Import). In the Import dialog box, select all the sublayers and check the box named “Create movie clip” and hit OK. The map will be imported both onto the stage and each map object will be added to the document’s Library. In the Library panel, select all the MovieClips in the Illustrator Import sub-folder and drag them up and out of the folders to the top level. Use Edit > Select All to select all your map object symbols on the stage. All you symbol instances will be named the same as their parent movieClip libary item. Use the Properties panel to verify this. Both Ken and I have used this process on multiple shapefiles with hundreds of objects and it’s worked like a dream. Some GIS shapefiles have category names that begin with numbers, which Flash doesn’t like. Flash is picky about some other characters starting off the name, too, so when in doubt, use the following solution. You can edit the schema to add a letter in front of each name and then use actionscript to do the same to each item in your XML file. A little cloogy but better than the alternative. Name the new column “a”. Make sure the Type is string and enter “a” for the value (the derive value button must be unchecked to see this option). Find the expression field in the same dialog and type out “a&PRECINCT” (where “a” is the “a” attribute column name and PRECINCT is the attribute column name). Note: the & symbol is used to concatenate (add together) the string values in each attribute column. 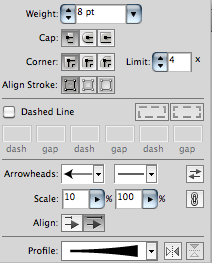 Verify the name changes in the Layers panel. In Illustrator after you’ve used MaPublisher to name all your polygons appropriately, duplicate the layer and hide/lock the original layer. Flash can now be instructed via ActionScript coding to independently control a symbols fill and whether or not it is “highlighted” with a stroke. Use MaPublisher to import other GIS layers (roads, polling locations, etc.) and they will land directly on top of the thematic symbols. I recommend doing this in the same import session, or before you rescale the maps. Best results when all GIS shapefiles are already in the same projection. To set up your XML which is used to import your map data values (essentially an XML version of your DBF file associated with the shapefile), check out Layne’s thread. This script will allow you to (import) place multiple files as separate named layers from a designated folder to a new Illustrator document. The files are all placed at once, you don’t get to control individual placement (but of course you can modify location after the script runs). 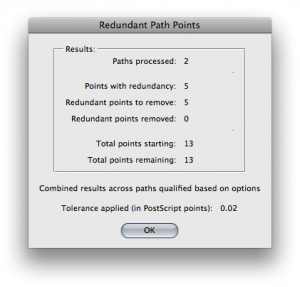 Script should work with CS2, CS3, and CS4, both Mac and Windows. Download either the IMAGES version (eg, JPG, GIF, TIF, etc) or the EPS version. Copy the script file into the Illustrator application folder’s “Presets” » “Scripts” subfolder. If you are in CS4 this will be the application folder’s “Presets” » “en_US” » “Scripts” subfolder (transpose “en_US” with your local language string). The script asks for a folder to be selected by the user in a normal file open dialog. All loose files are examined and if they match EPS file type then they are placed (nested folders not examined). The files are placed into the middle of the document (or registered to a 9-point page location). Each placed file gets its own layer, the layer name matches the placed file’s name. The file is not auto-saved. You do that manually. 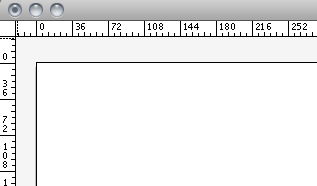 Line 7 controls the placement of the imagesinto the document. These are 9-point registration of ul, ml, ll, um, mm, lm, ur, mr, lr. To allow more file types, use the formatting and grammar as in line 34.